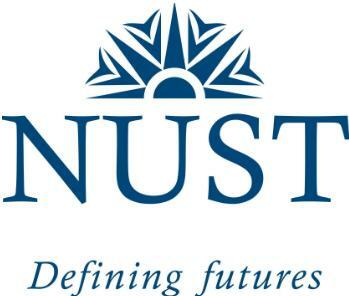 Today, NUST is the dynamic face of higher education in Pakistan. Our newly built technology-smart campus in Islamabad nestles not only with some premier educational institutes and research centres but also enjoys the close vicinity of the capital's industrial sector. More than an exodus to the dream campus (H-12), the relocation of some NUST Schools in the serene setting of the federal metropolis is a giant leap for the University to vie for a prominent place in the unfolding arena of higher education. In the years ahead, we cherish to pursue, with renewed vigour and zeal, our vision of expanding not only our academic programmes but also the student intakes across various NUST Schools, without diluting our traditional standards of excellence.